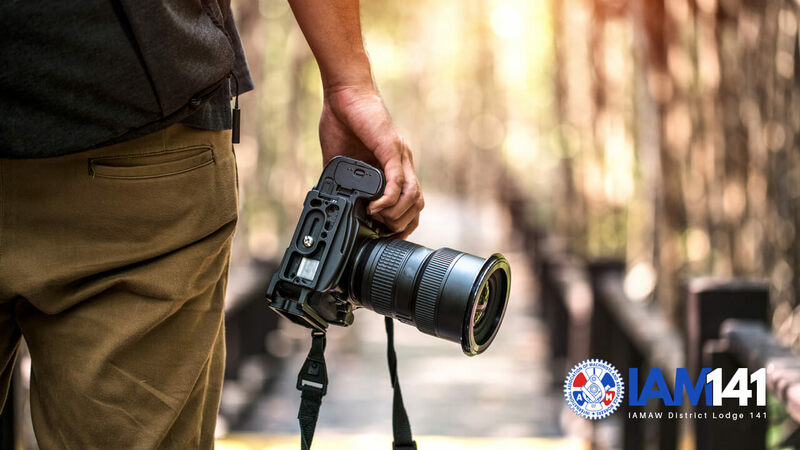 This is the official announcement of the 2019 IAM Photography Contest. It is open to all IAM members in good standing. Entries should catch IAM members at work in unposed photos. Winning entries will win a cash prize and will appear in the 2020 IAM Calendar. Two dollars from each calendar sale is donated to Guide Dogs of America. Download the Official Call Letter and Entry Form Below.